Many wanted more Tetris videos. Here is now my ninth version of Softbody Tetris. In this version I used water again and tried to delete complete lines. This animation is a bit better than the Softbody Tetris V7 (with water). The ninth version of Softbody Tetris created with Cinema 4D. In addition I used the Cinema 4D Plugin RealFlow and the AfterEffects Plugin Shine from REDGIANT. 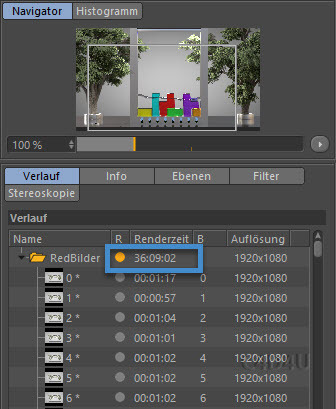 Rendertime more than 36 hours. One PC and 2 Titan xP. There are any issues. The water flickers pretty well.